Archery is always full of action. This season runs from the last weekend in August to the last weekend in September. At the beginning of the season the Elk are in small herds including small bachelor herds. They are relatively responsive to calling and normally not too far from water. Around the 10th of September they begin to enter the full rut. The bulls are beginning to become more aggressive and gathering their cows. Later in September the Elk are in full rut as the season comes to an end. Throughout the archery season we hunt on the ground and move a lot. We call as well as spot and stalk. The best hunting is early in the morning and late in the evening. Throughout the midday the elk will usually bed up and are relatively inactive unless there is some type of bad weather. 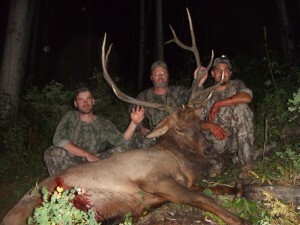 We will usually start out locating Elk and as they get close we will try to get behind you to call the Elk past you. We like the “top pin” shots. 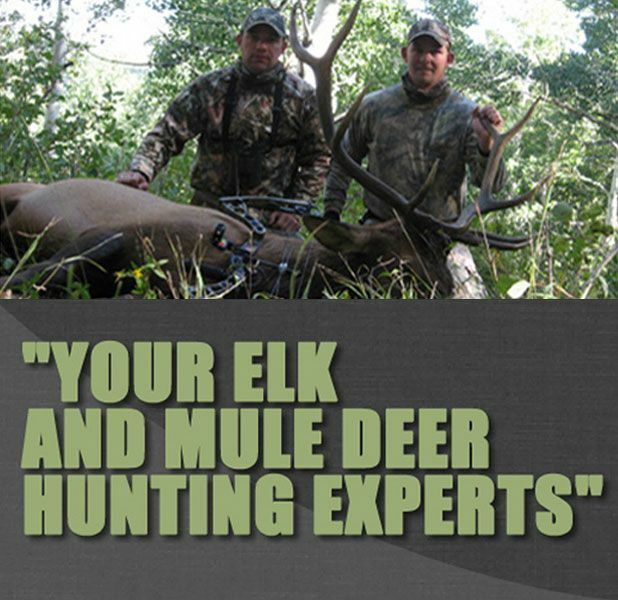 Just wait till you feel the adrenaline rush of a Bull Elk bugling in your face. 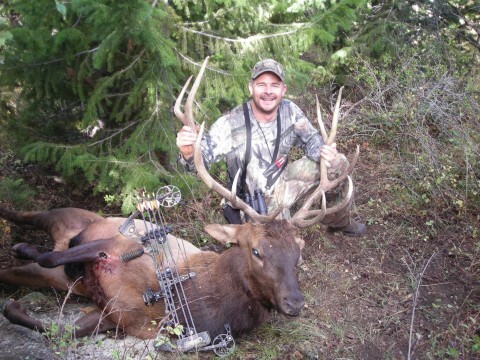 5 Day guided archery Elk hunts are 2 hunters per 1 guide and are $4000. This includes airport transportation, camp, food and non alcoholic drinks. They start on Saturday and end on Wednesday.